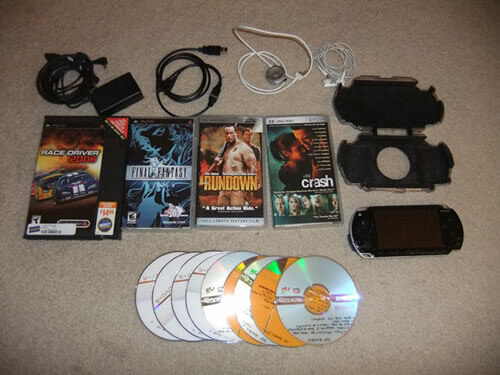 Since I did not use my PSP anymore I decided to place an ad on craigslist to sell it. In my ad I list a few items that I would consider trading it for because there are usually more people that have things to trade than cash. 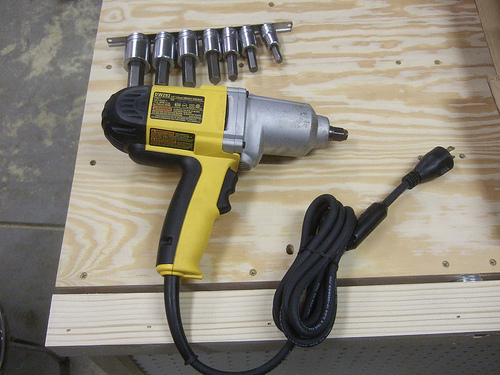 I was lucky enough to get this guy who was offering to trade me a brand new DeWalt DW293 1/2 in Impact Wrench w/ Hog Ring Anvil ( value $160) and a used set of SnapOn Socket Driver, Hex, Standard, 5/16" to 3/4" 7 pcs ( value $213.85). I ended up selling the tools too because I would never use it. I was able to sell the impact wrench for $100 and hex drive for $75 on craigslist.